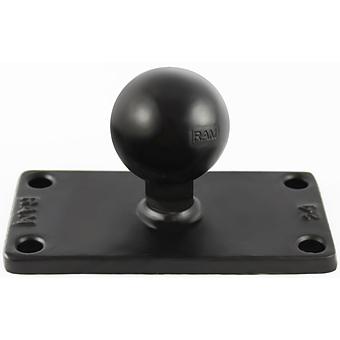 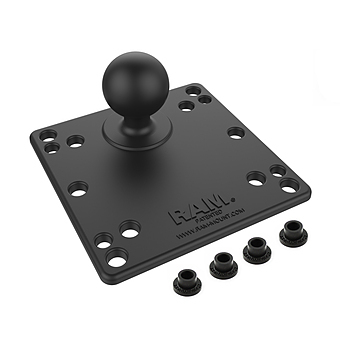 Unfortunately there is only 30 of RAP-350BU RAM ROSE ADHESIVE SUCTION CUP BASE left in stock. 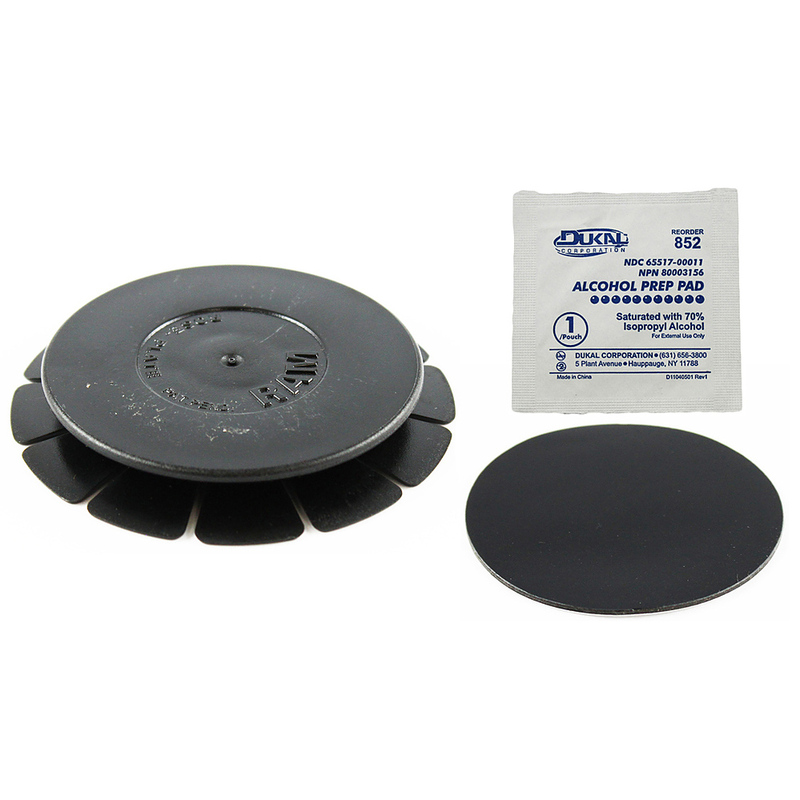 The RAP-350BU, 3.5" diameter round rose disk with adhesive, is a great mounting surface to attach a suction cup system. 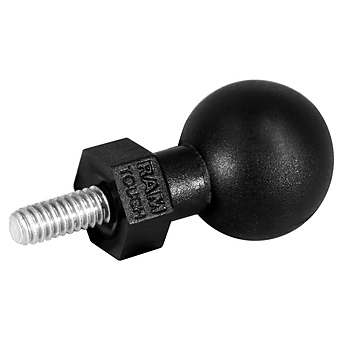 Simply stick the the plate to any surface and then attach the suction cup to the plate. 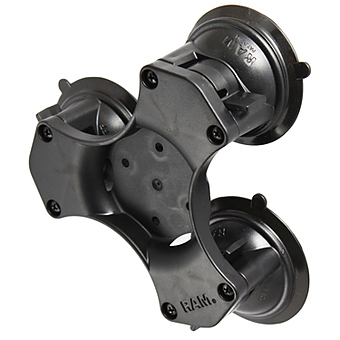 This is perfect when you need to attach your suction cup mount to your car dash, INCLUDING CURVED SURFACES, vertically or horizontally, rather than to your windshield.